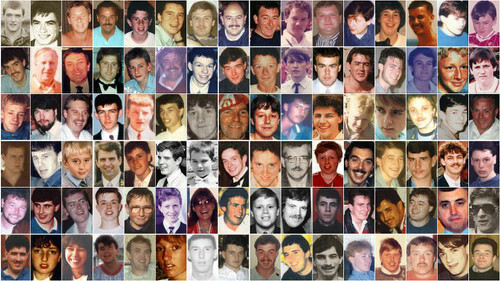 Building improvements to Hillsborough in 1986 were not carried out 18 months after a deadline had been set to meet safety requirements, the inquests into the deaths of 96 Liverpool fans heard today. Remedial work on crush barriers at the ground's Spion Kop end, opposite to the Leppings Lane end where the supporters were killed in 1989, was supposed to have been completed before the start of the 1986 season but was still outstanding in February 1988. Giving evidence, David Moore, a senior environmental health officer at Sheffield City Council between 1983 and 1988, raised concerns about gaps in the railings of the barriers and that a child could fall through and suffer a fatal accident. The increased 21,000 capacity of the Spion Kop, due to redevelopment, was approved by the council's licensing panel on condition that infilling of the crush barriers would take place before Sheffield Wednesday's match against Everton on August 25, 1986. The jury sitting in Warrington was told that despite the matter being raised with the club on numerous occasions the condition had still not been met by February 1988. Fiona Barton QC, representing South Yorkshire Police, asked Mr Moore: "Would your concerns about the safety of that stadium have remained the same in 1988 as they were in 1986?" Mr Moore replied: "That is correct." Miss Barton said: "What steps would you have expected the certifying authority to have taken where a condition had been placed on an approval and was still outstanding over a year later?" The witness said: "Clearly I would have expected them to have taken reasonable steps to ensure the compliance of the terms and conditions but I am not an expert in the licensing process." On Wednesday, Mr Moore said he also voiced concerns in 1986 about a drop of up to 600 millimetres on the Spion Kop terrace that had the potential to cause fans to trip and fall when leaving the stadium. 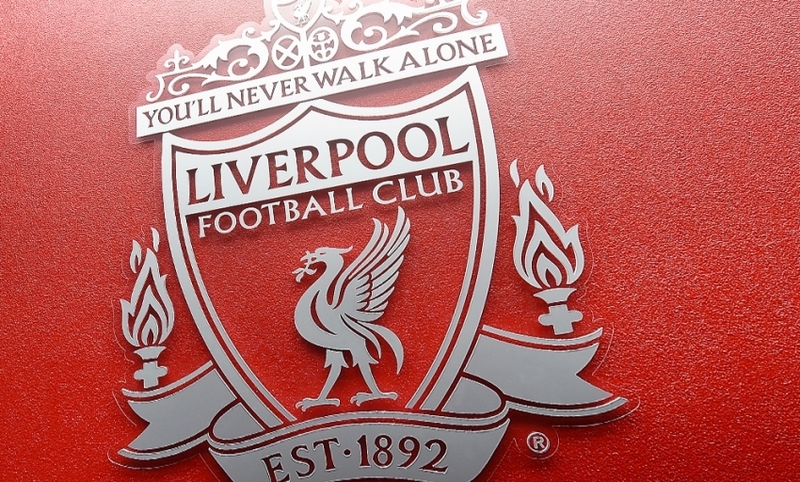 That led to the club's consultant engineer Dr Wilfred Eastwood, he said, threatening him that the club would sue the council for £2 million if it stood in the way of the Kop end reopening. Mr Moore told Andrew Waters, representing Sheffield Wednesday, that from 1986 to 1988 he had not noted any major issues with health and safety at the Leppings Lane end of the ground. He suggested to Mr Moore that his safety fears were "not the picture that you were painting" in a report he wrote in which he said "the stands and associated areas are subject to excellent standards of maintenance and upkeep" with a reference to the 600 millimetres drop as "a minor significant". Mr Moore told Mr Waters that was "a poorly constructed conclusion of my report" and added the gradient was a concern that had been raised over "many months". Later the jury was told of a note made from a meeting of lawyers representing the council and a number of council employees including building surveyor boss Arthur Butler, before the 1991 inquest into the tragedy. Counsel to the present inquest, Jonathan Hough, said: "A brief attendance note was made, intended as a summary of that meeting. It was not a transcript of all that was said. "It reads AB (Arthur Butler) concerned as to a comment made in the presence of others. Quote 'I would rather see people die on the terrace than back here in the tunnel'." Mr Hough said the extract related to a meeting in August 1986 when the removal of a crush barrier at the Leppings Lane end was being discussed. The jury has previously heard evidence that the barrier in question at the tunnel of the central pens could have contributed to the fatal crush in 1989 because a line of flow was created to a barrier which collapsed at the FA Cup semi-final between Liverpool and Nottingham Forest. Police wanted the removal of barrier 144 because of concerns about crowd build-up as fans entered the stadium from the tunnel. The inquest continues on Monday.